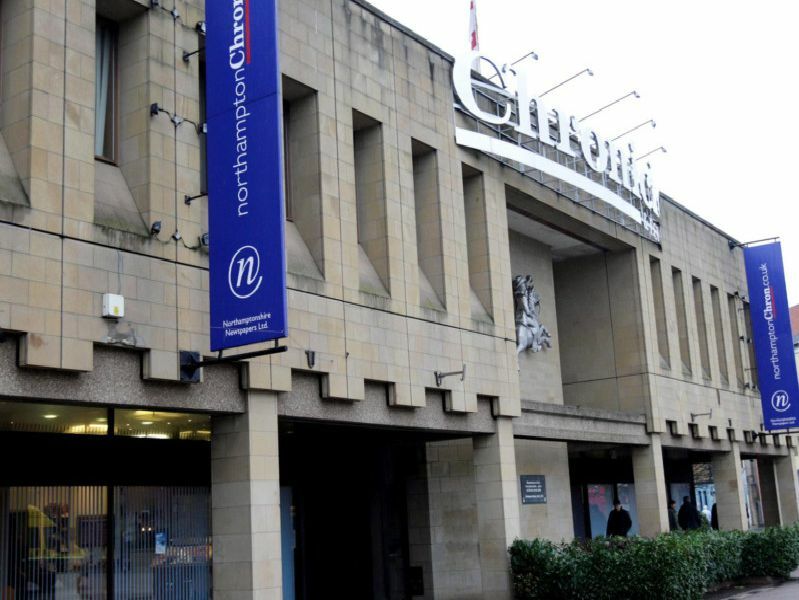 Northampton has seen huge change over the last ten years. Everyone remembers sticky dance floor nights, top value pick'n'mix and cheap pints at some of Northampton's most nostalgic haunts. Although we shall always remember them fondly, the town has changed in many other ways over the years from new bars and top restaurants on Wellingborough Road to the new all-singing-all-dancing students union bar, The Platform in George Row. Here's a look at some familiar stomping grounds over the last decade as our gallery showcases. Everyone's favourite father and son Indian restaurant, The Royal Bengal, in Bridge Street - which was initially opened back in 1975 - served up its last meal in May last year. The restaurant raised 62,700 through charity nights held at the venue, over a 40 year period, for local causes. The late and popular Fat Cat Cafe Bar in Bridge Street was ravaged by fire in 2012, but conservation body Historic England wants to see parts of the original building retained, even though they are in a derelict state and need supporting by scaffolding. Plans for the ground floor of the hotel, submitted this year, show space for two restaurants, one bar, and two retail spaces. There is a further area marked as a possible wine bar or extra retail outlet. All good things, they say, must come to an end. And for hundreds of champions of new music across Northampton, The Soundhaus was a very good thing indeed. The Upper Mounts venue, which shut in 2008, constantly backed local talent, giving wide-eyed, aspirational youngsters their chance to shine as well as hosting big names like the Arctic Monkeys, The Killers and The Ting-Tings.